PETE HEWLETT is a world-class singer who makes his home in Pittsburgh. He has toured and recorded with Billy Joel, Elton John, Carly Simon, Joe Jackson, Julian Lennon, Amy Grant, and Eric Carmen to name a few. 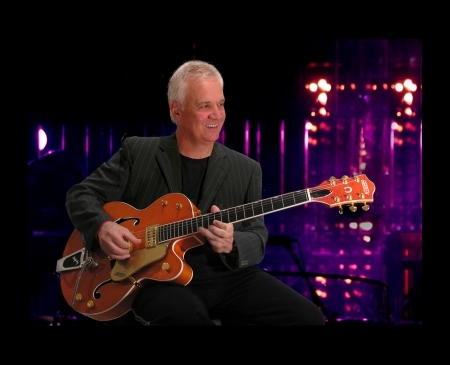 As one of the founding members of Novo Combo, Pete released two albums with Polygram and toured with The Who, Cheap Trick, Greg Lake and performed at the 1981 Montreux Jazz Festival. He later joined Billy Joel for the “Innocent Man” (1984) and “The Bridge” world tours, and was with Joel when he brought a fully-staged rock production to the Soviet Union as part of the Reagan-Gorbachev 1987 Geneva summit. Back in the States, Hewlett recorded the “Starlight Express” Broadway soundtrack with Andrew Lloyd Weber, Joe Jackson’s “Big World” recording and U.S. Concert Tour, Julian Lennon’s “Secret Value of Day Dreaming” album, and Amy Grant’s 1997 World Leader Summit performance. Pete won an Emmy Award in 2007 as host/performer of WQED’s (PBS affiliate station) Live From Studio A. In July 2008, Pete reconnected with Billy Joel for the The Last Play at Shea Concerts performing with Tony Bennett, John Mayer, Roger Daltrey, Garth Brooks, Don Henley, John Mellencamp, Steven Tyler and Sir Paul McCartney. 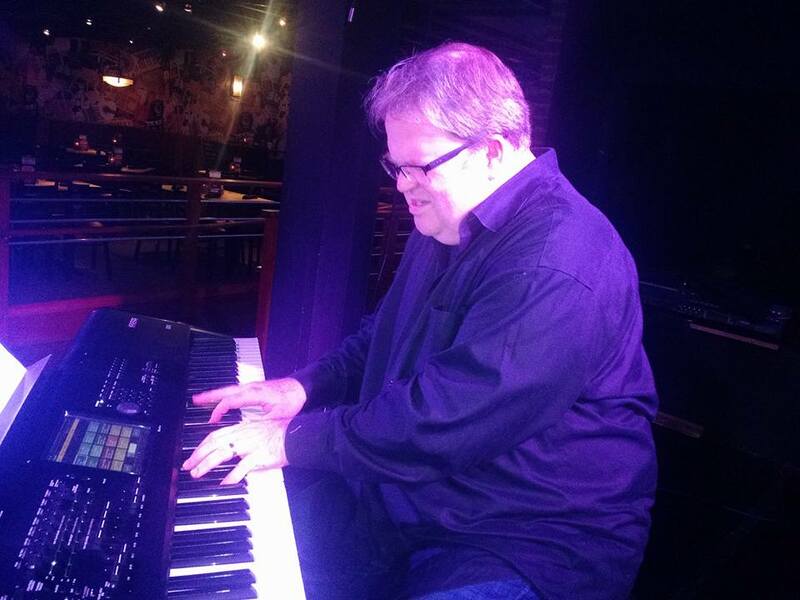 SCOTT ANDERSON is an Emmy Award-winning composer, music director, producer, and one of the Pittsburgh region’s most-sought after keyboard players. Anderson has won two Emmy Awards, the first in 2006 for his work composing the score for the documentary From Pittsburgh to Poland: Lessons from The Holocaust and the second in 2007 for his work as music director and co-producer of Live From Studio A: American Standards. Anderson has composed for multiple productions in film and television, including working as the composer for the documentary Journey to Normal and extensive work with WQED. In addition to being a composer, music director, and producer, Anderson demonstrates a remarkable diversity as a musician, having played keyboard for nationally known rock and roll groups including the Temptations, the Drifters, Bo Diddley, the Coasters, Ronnie Specter, and the Vogues; jazz artists such as Claudio Roditi, Jerry Niewood and Marvin Stamm; and numerous local Big Bands. Anderson teaches a course on music in cinema for the Conservatory of Performing Arts at Point Park University and maintains a private studio for instruction. He is a graduate of the Duquesne University School of Music. 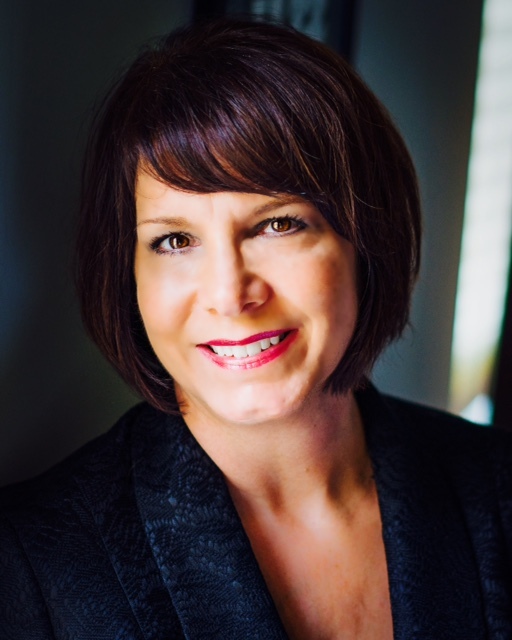 LISA BLEIL has been singing professionally for over 25 years. She attended Carnegie Mellon University where she majored in Classical Vocal Performance. Since then, she has worked as a vocalist in practically every facet of the music business, embracing repertoire from musical theater to rock to jazz. She was a featured member of WQED-TV’s Live From Studio A house band and also appeared on the nationally- televised “Rock, Rhythm and Doo-wop” and “Red, White and Rock”, performing with Frankie Avalon, Connie Francis and Frankie Valli, among others. Lisa currently sings with the band Cityscape. MARIA BECOATES-BEY, an actress and singer, has appeared in a wide range of stage and theatre productions, working with Pittsburgh City Light Opera, Pittsburgh Musical Theatre, Kunta Theater, and Pittsburgh Irish and Classical Theatre. Her performances include roles in Intimate Apparel, Doubt, The Sound of Music, Jesus Christ Superstar, Hairspray, The Full Monty, Hats, Ida B. Wells, The Wiz, Dreamgirls, Little Shop of Horrors, The Goodbye Girl and many more. She has earned a well deserved reputation as one of Pittsburgh’s most respected female vocalists and performs regularly in the city as a featured soloist. Her acting talents have landed her roles in films, including The Haunting Hours and the series Banshee. Maria is a graduate of Point Park University’s Conservatory of Performing Arts, where she earned a degree in theatre arts with a concentration in musical theatre. BENNY BENACK III has quickly established himself as one of the most versatile and virtuosic voices of his generation. 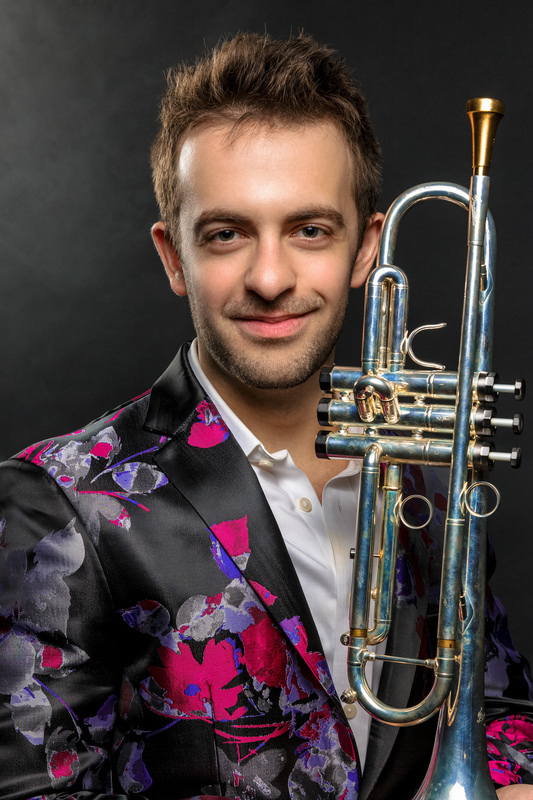 Hailed by the New York Times as “a charismatic young trumpeter who maintains an earnest sideline as a singer”, Benack has a knack for delighting audiences with panache, in the spirit of classic crooners like Sinatra & Mel Tormé, with a nod to legendary trumpet showmen Louis Armstrong & Dizzy Gillespie. Equally comfortable in both Jazz and Pop settings, Benack has worked with some of the greatest acts in music today, touring domestically as a trumpet soloist with Josh Groban and Ben Folds, and appearing as a guest artist with the Pittsburgh Symphony Pops Orchestra, the Columbus Jazz Orchestra, the Minsk Philharmonic Orchestra, featured both as a vocalist and trumpeter with each ensemble. In the Fall of 2017, Benack released his debut album “One of a Kind” to critical acclaim, noting he “reels off songs that come alive with his lustrous trumpet and golden bari-tenor vocalastics” – World Music Report. On the heels of his album’s worldwide success, Benack maintains an active touring schedule internationally, most recently bringing his band to Shanghai on behalf of Jazz @ Lincoln Center, helping to open their new flagship club there.